Project charter is an essential document which states the scope and goal of a project. The statement also provide information on the cost of the project, the resources it would require and how the project can help. The charter also identifies the stake holders in a project. 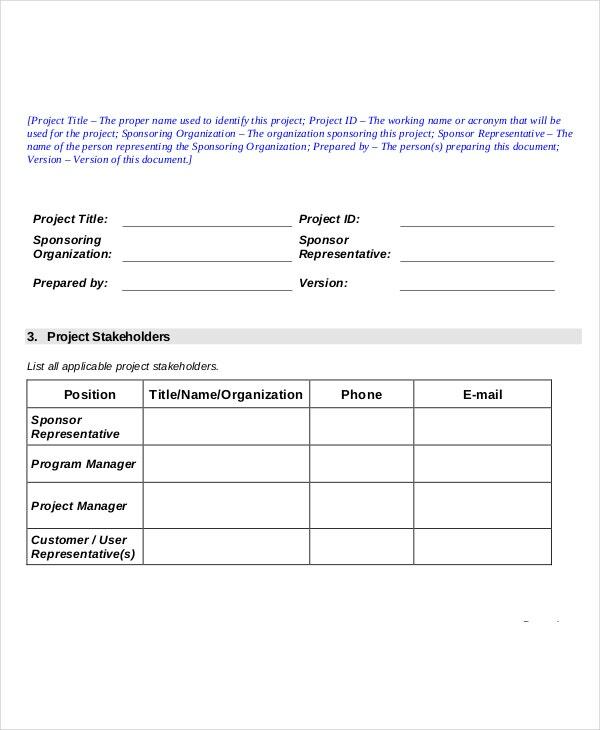 Project charter template, can help users to get a rough outline of how these documents should be. Apart from Word and PDF file formats, these templates are also available in Excel file formats. 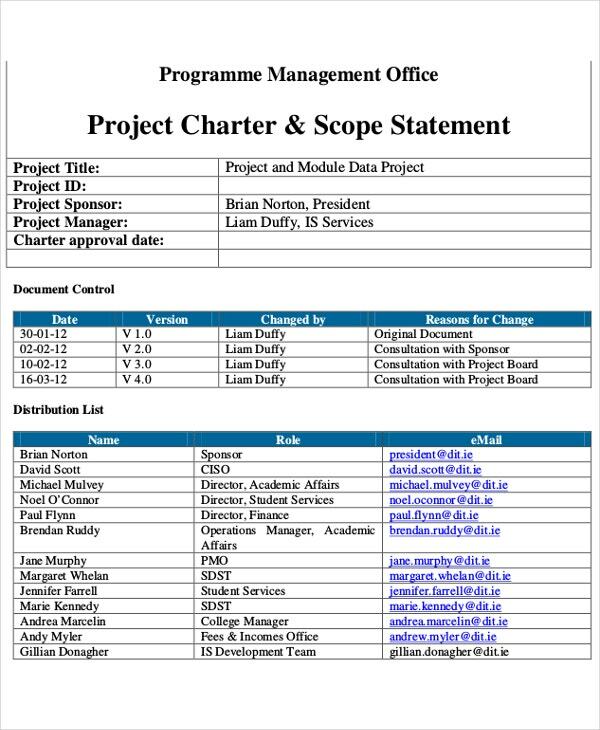 Also, the project charter template can be downloaded directly from the internet in a number of formats and used as required. You can also see Project Templates. 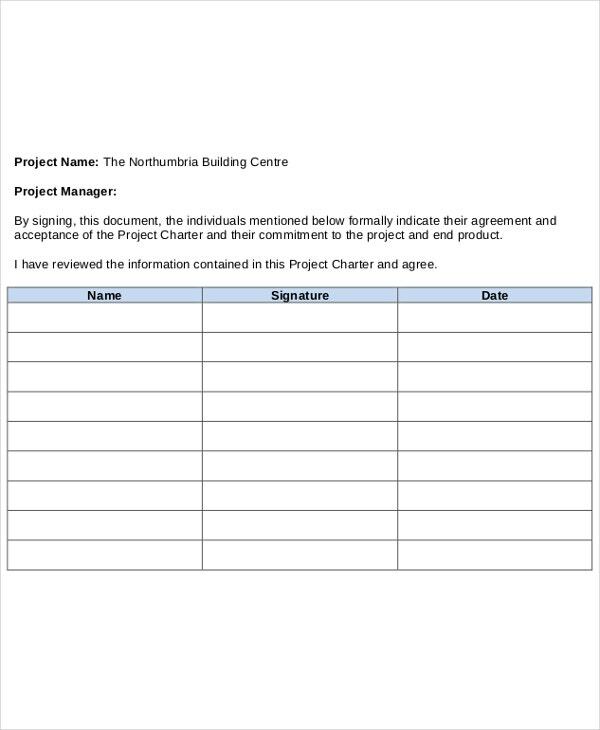 A Project Charter template is a document which gives you a detailed information about your project and guides you as to how to manage your business by avoiding risks and taking safety measures for the welfare of all those involved in the project. 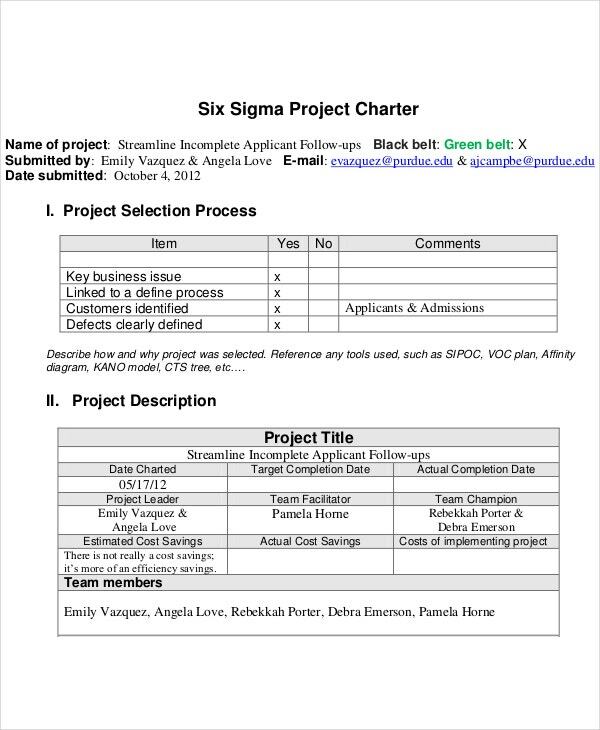 Six Sigma Project Charter template is very useful for the businessmen as it tells how to start the project, how to organize it in a better way for its smooth running by carefully averting any risks that could harm the entire business. In brief, it gives you the basis for your project. 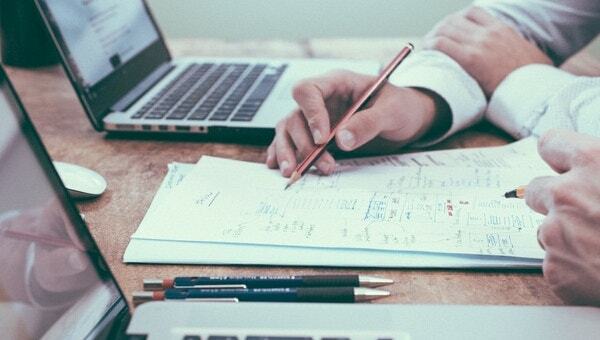 Project Management Body of Knowledge (commonly known as PMBOK) Project Charter Template is used to mention the knowledge about a particular project. It gives you an insight into the organization of the project and helps you to build a strong project for your business. 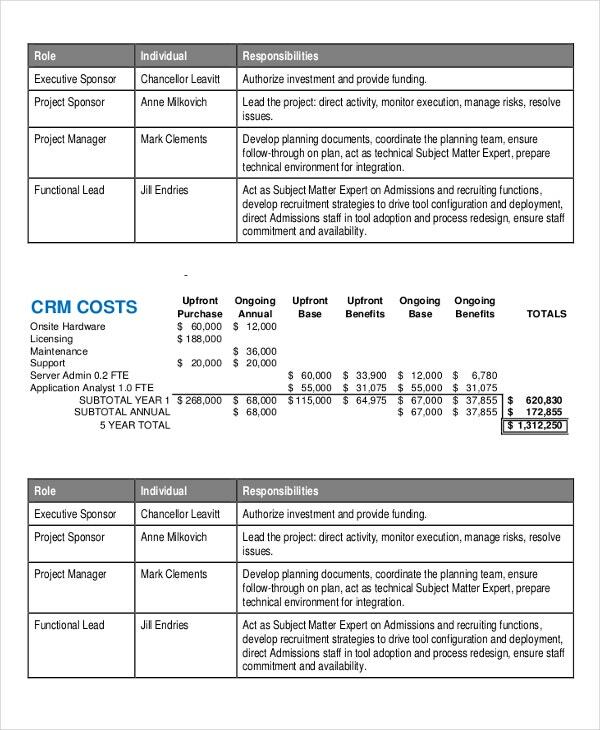 You can also see Project Management Plan Templates. 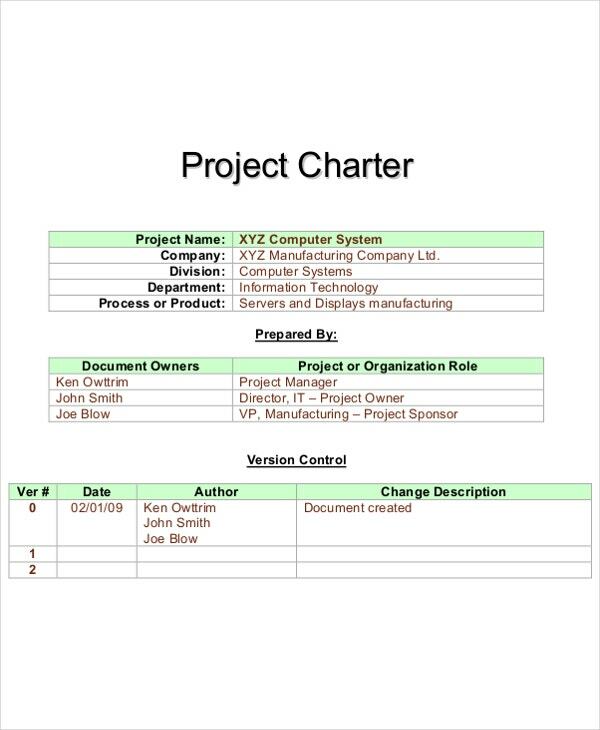 > Why do I need Project Charter Template? 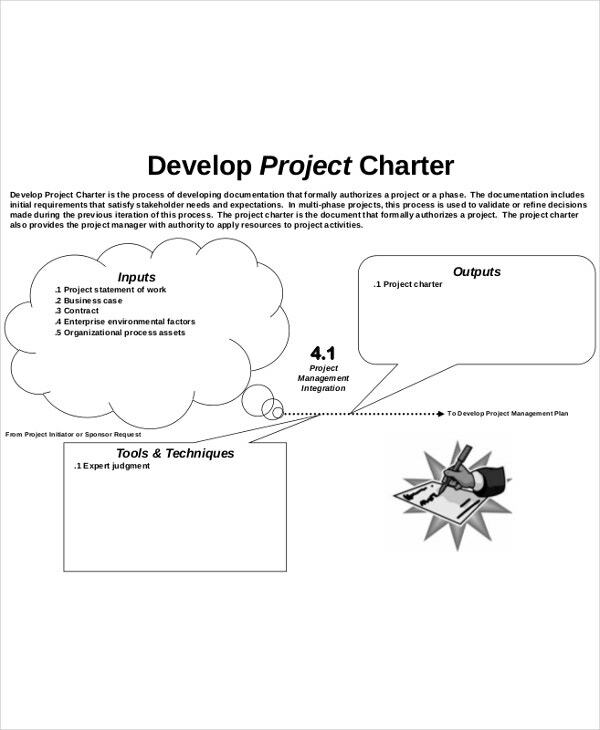 Project Charter template helps you to design your project more effectively and brilliantly. It gives you a chance to test your skills as you handle the base of your entire project and organize it all by yourself. You create an entire team which works under your guidance on your designed project. 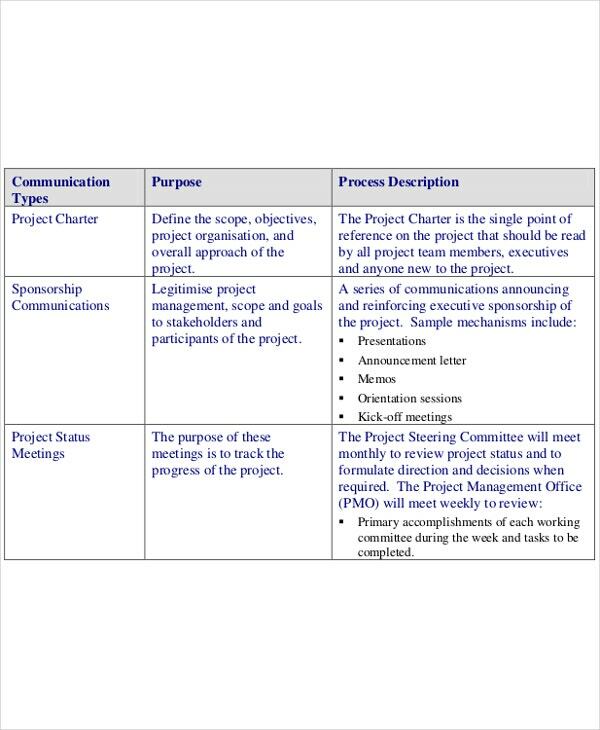 > How to Create/make Project Charter Template? You don’t need to do anything. We have already created these templates for your perusal as per your convenience. All you need to do is to select your desired template and download it in the format you want. You can also request the change if you want and we will get it done for you. All the templates are available in PDF and DOC format and all you have to do are to select your preferred format. These templates are affordable and have high quality and quantity. We have various ranges of such templates from which you can choose your favorite one. We also let you customize your templates and you can also print them out in your desired resolution.